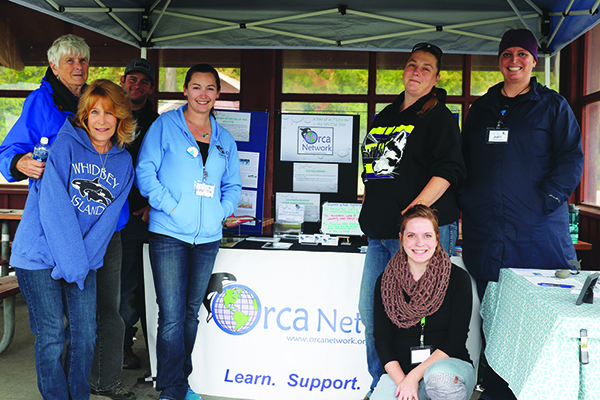 Washington coasts are included in an international coastal cleanup day set for Sept. 21. The event depends on volunteers for success. They can select from dozens of beaches to help remove marine debris from Cape Flattery to Cape Disappointment. 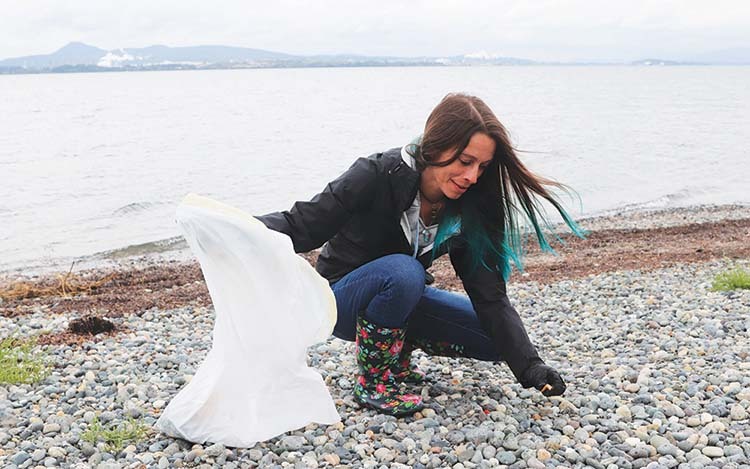 Volunteers in Washington state will be joined by thousands of volunteers around the world, sharing the common goal of protecting the marine environment. This is a worthwhile effort supported by individuals, families, nonprofit groups, businesses and government agencies, all under the banner of CoastSavers. 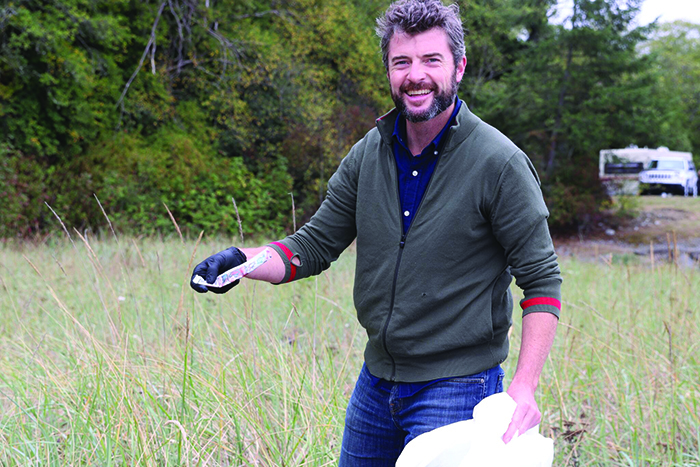 Keeping the beaches clean is more than just an exercise in aesthetics. Plastic debris in the water and on the beach poses a threat to marine mammals and birds. They can be fooled into thinking it’s food, ingest it and then suffer serious consequences, including malnourishment or even death. Public awareness of marine debris may be at an all-time high in the wake of the March 2011 tsunami that swept an estimated 5 million tons of debris into the ocean from Japan. Some of the debris landing on state beaches since then has arrived from Japan, adding to the importance of these beach cleanups. Volunteers who aren’t physically capable of patrolling beaches and lifting bags of debris still can help by serving as a registration station beach captain, assisting with registering volunteers and ensuring they fill out the paperwork and follow cleanup protocol. For information on how to register for the event, what beaches will be cleaned, where to camp and other trip planning tips, go tocoastsavers.org.